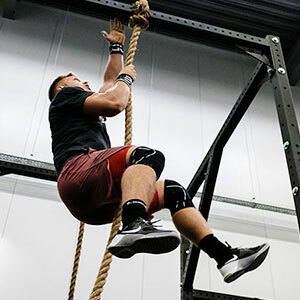 Built exclusively for the use of Rogue athletes and employees, Silvius Brabo CrossFit is the official CrossFit affiliate of our European Distribution Center in Antwerp, Belgium. 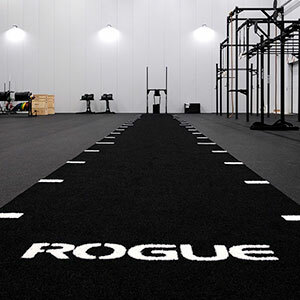 Here, the latest Rogue equipment is put to the test before it reaches wider distribution across the continent. The Silvius Brabo gym – named for the mythical soldier who felled a giant – is located within the Rogue complex south of Antwerp in the municipality of Schelle. 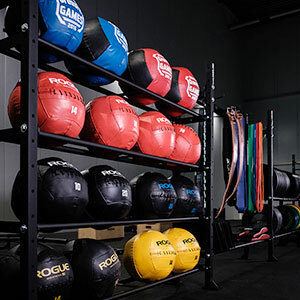 The facility was recognized as an official CrossFit affiliate in 2017, and is outfitted along the same lines as our original in-house gym in Columbus, Ohio.